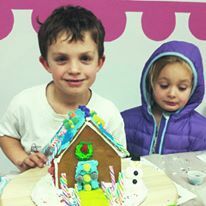 Although cupcakes and cakes are so much fun to decorate, we are excited about our Bunny Hut Workshops. 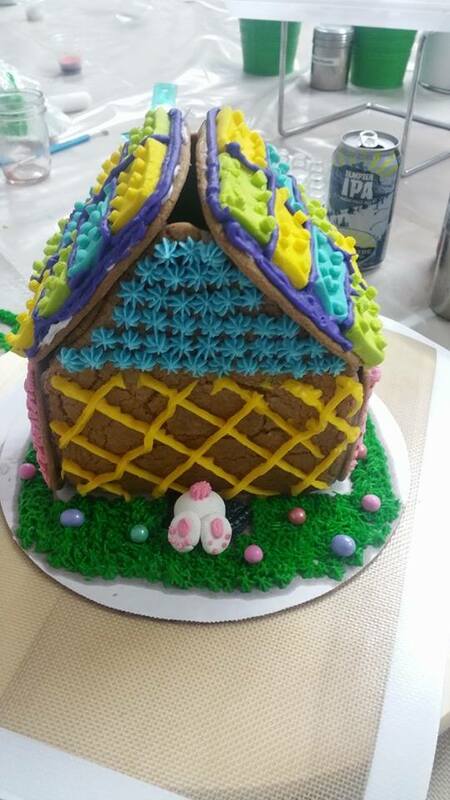 Our Bunny Huts will be baked in house, from scratch using a decades old family recipe, and prepared for you to decorate. 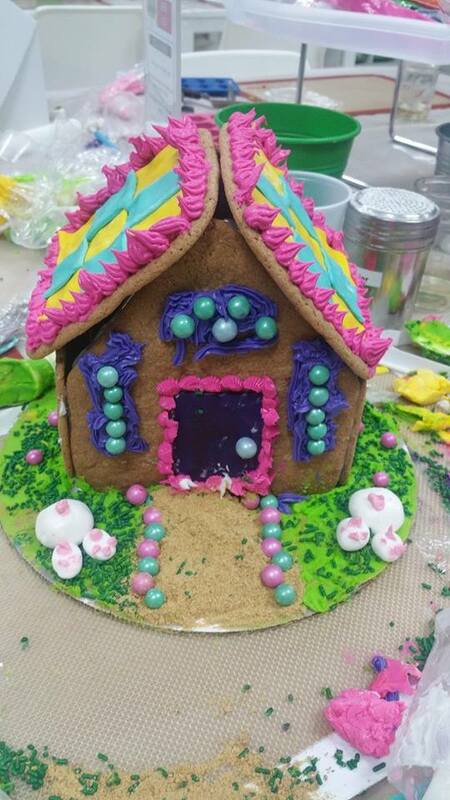 Pricing is all inclusive - house, icing, fondant, candies, tools. We will have Easter candy of course - who doesn't love jelly beans??!! We highly recommend making a reservation during our studio time - just put in your notes that you'd like a Bunny Hut!